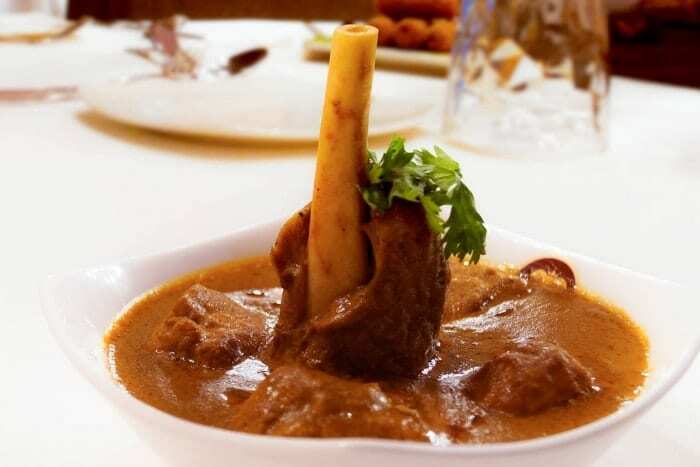 Welcome to our delicious section that will tease your appetite and will fill you with the best restaurants for families to dine in the capital. 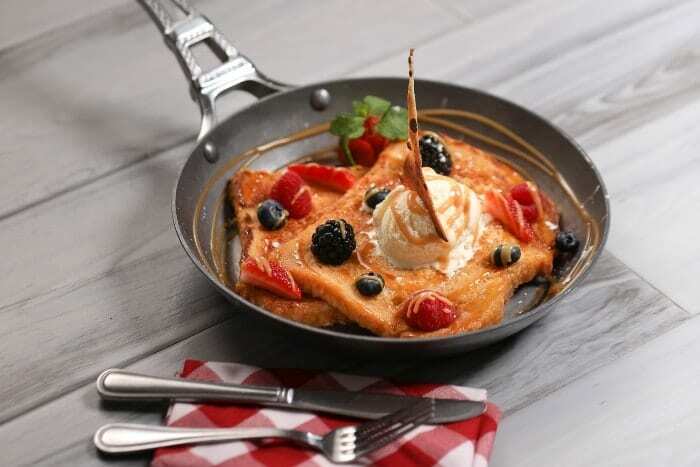 Do you love Friday brunch but loathe lining up at the trough with fellow brunchers? Well, you’re not alone. 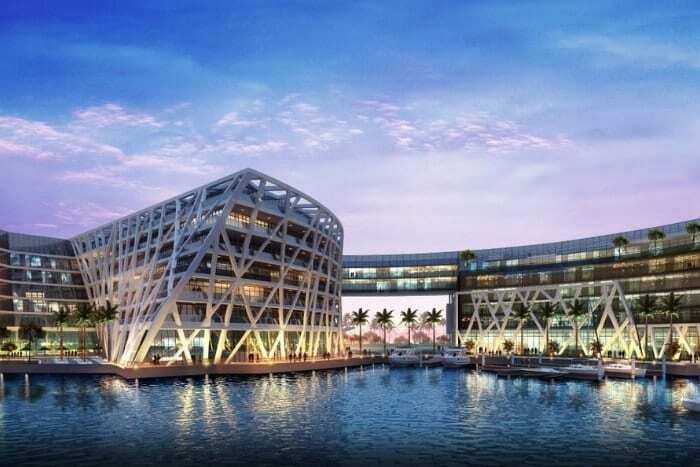 The newest addition to the Abu Dhabi hotel scene, The Edition, has proposed a brunch to spare you from all that: The Rose Brunch at Alba Terrace. 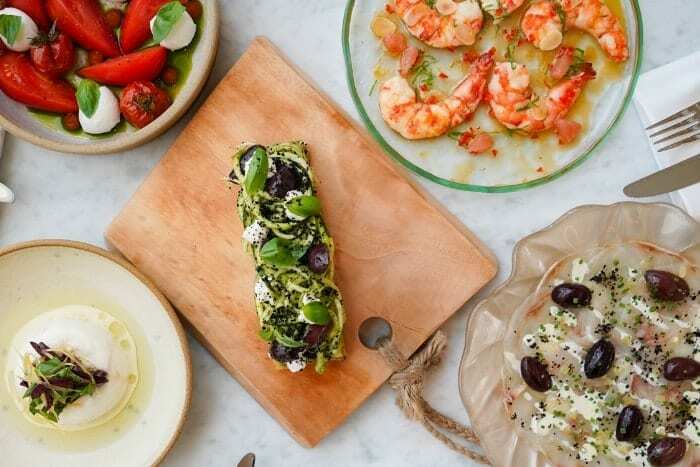 What you get at Alba for any meal is sleek and simple: attentive service, fresh ingredients, and simple Mediterranean fare served al fresco. 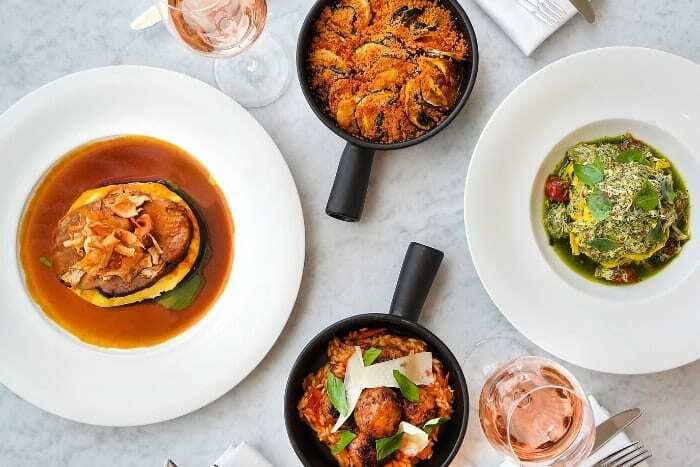 The Rose Brunch allows diners to try nearly every item on Alba’s menu, which is worth a visit alone given the outlet’s menu were conceived by Michelin-starred chef Tom Aikens. 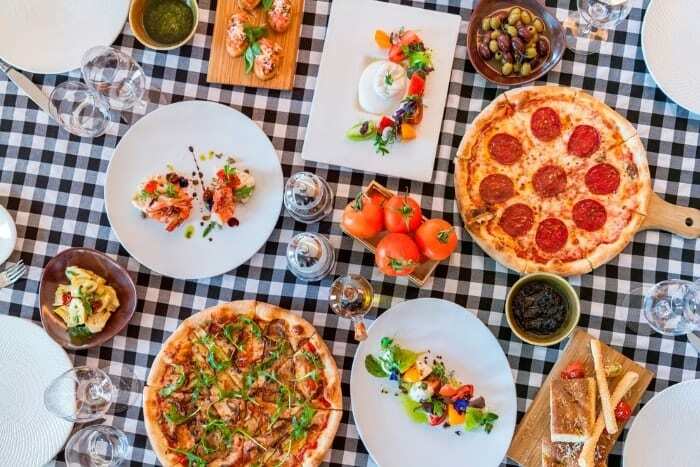 If at the end of a busy week you’re looking for a family night out, a great evening out can be had at Parmigiana, Sofitel Abu Dhabi. With hungry big or little kids in tow, who love Italian food, this restaurant is a hidden gem! 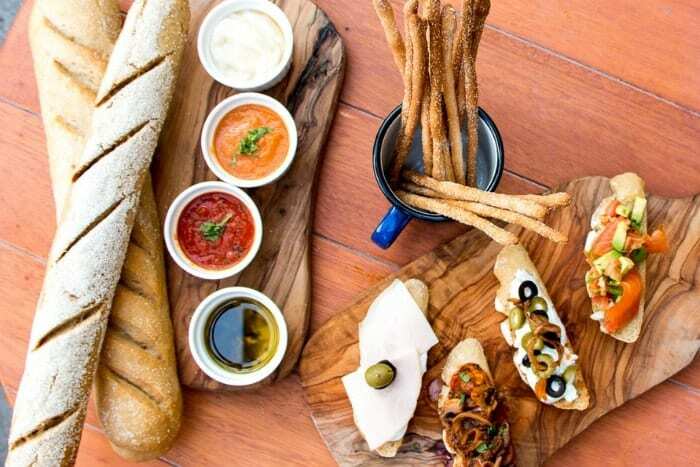 Parmigiana runs Buon Cibo, a Thursday evening brunch at excellent value for all the family, which means you can eat the freshest antipasti, unlimited pizza, main course and dessert, plus drinks for an all inclusive price. 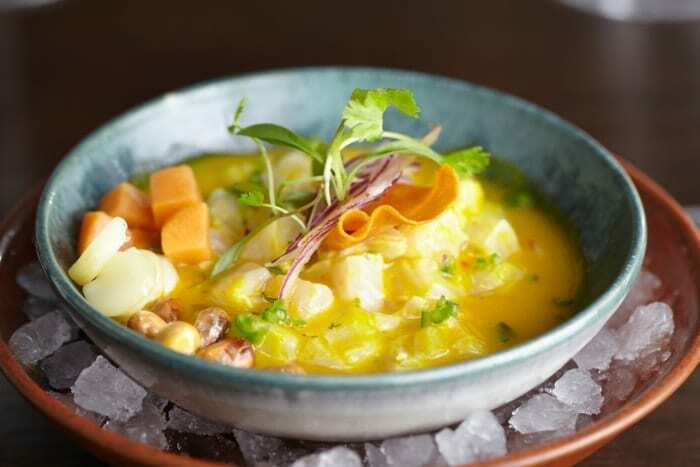 On Al Maryah Island, glamour reigns, and Coya might be queen with its sunny terrace, soundtrack, and irresistible menu. #YallaEats suggests that you spend many an afternoon on this terrace while the weather is still fine. Warning! 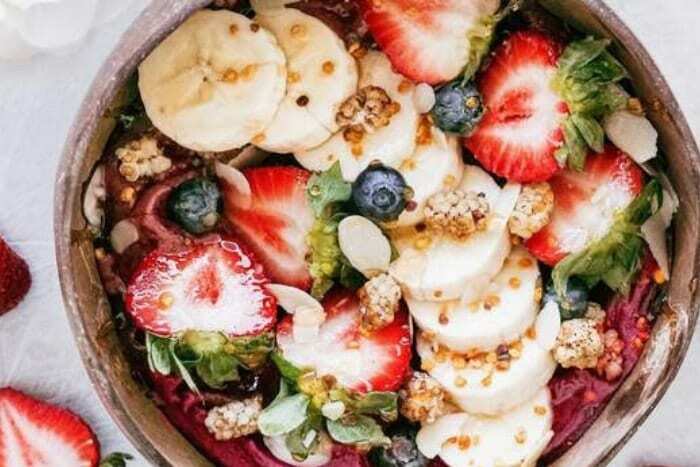 Reading this might make you hungry. 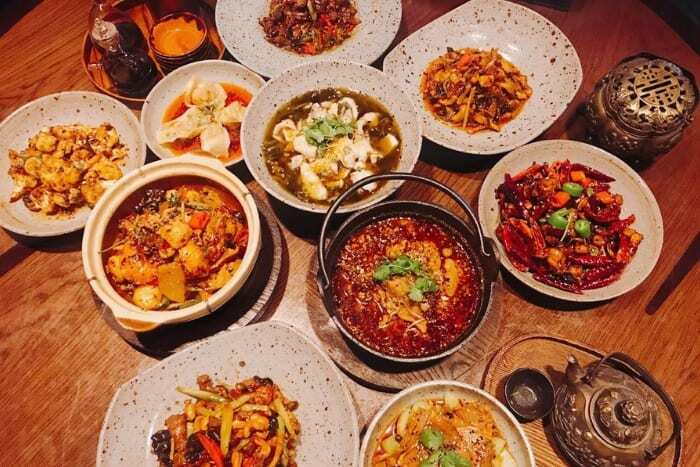 Dai Pai Dong balances fiery spice and deft cooking and, for a limited time, the restaurant aims to bring the alleyways of the Szechuan province to foodies in the capital with menu available until 30 April. 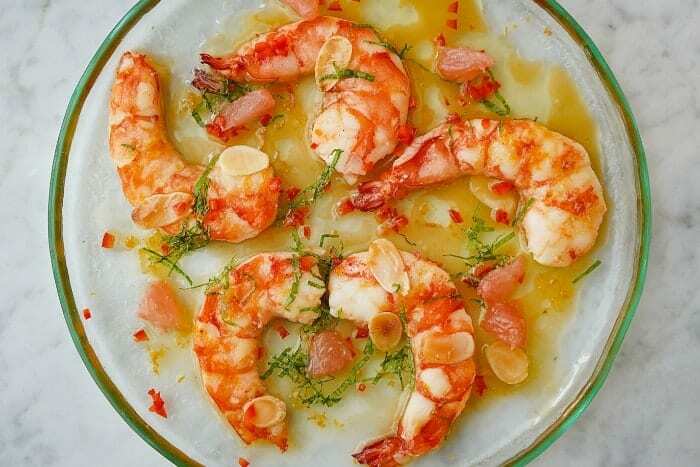 If you are fan of a little fire in your daily meals, become acquainted with Dai Pai Dong’s “From the Alleyways of Szechuan” feast, which sees lovely morsels of meat and seafood buried like treasures beneath dried red chilis. 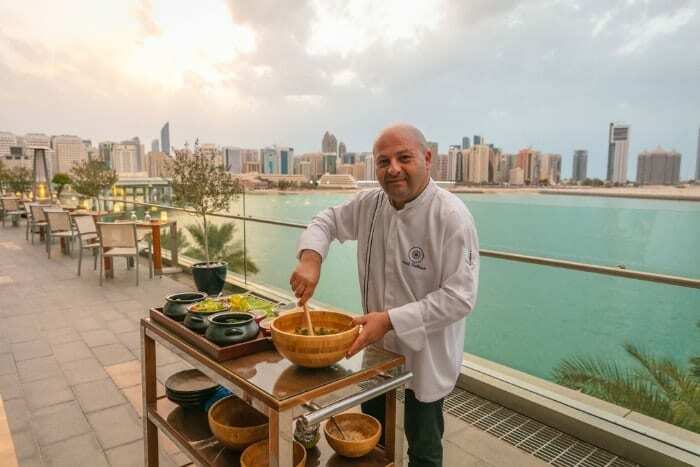 If you love meat, fresh produce and the idea of having a seasoned chef prepare your meal right at your table, then Sambusek’s new dining concept, “At Home with Chef Emad” is for you. More than just a satisfying meal, this unique dining experience is great for families and friends to enjoy a taste of Beirut in Abu Dhabi. It’s a joy to surrender to the Greek way of living. Greece’s welcoming people, mouthwatering food and drink, and joyful music make it easy to succumb to this easygoing lifestyle. 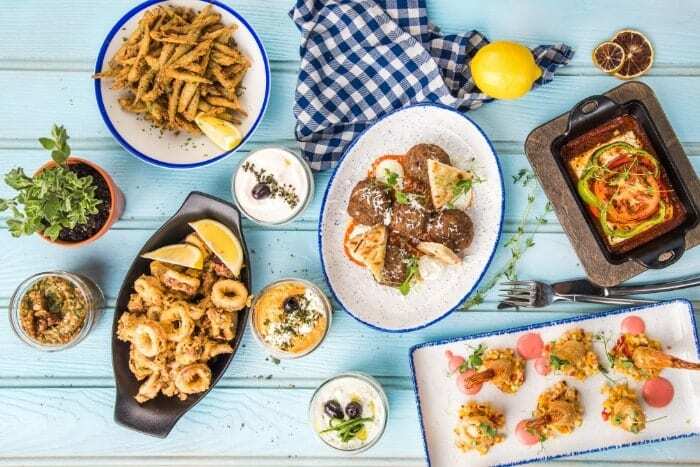 It’s even better when you don’t even have to hop a plane to do it, so surrender yourself—right here in Abu Dhabi—with a feast at Eat Greek Kouzina. A new dining adventure awaits families every Wednesday night at Khayal at Marriott Hotel Al Forsan. 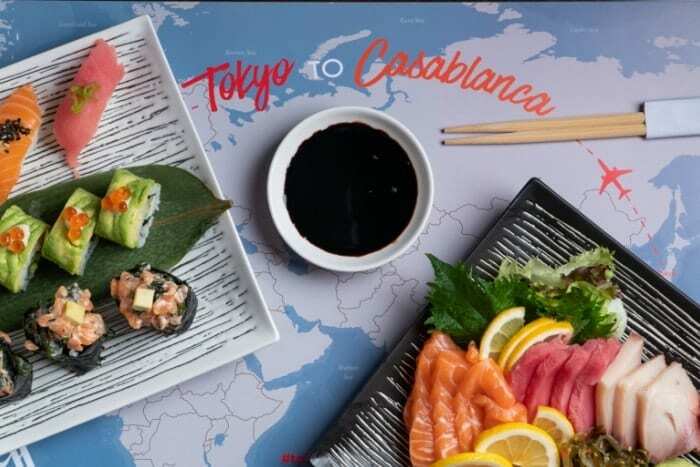 Journey to Tokyo to Casablanca with the brood without leaving Abu Dhabi. 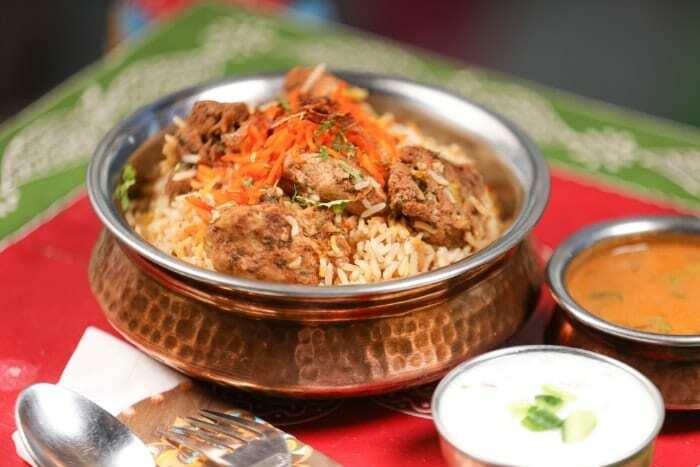 Savor the flavors of Asian, Indian, Europe, Mediterranean and Arabic cuisines with live kitchen shows. 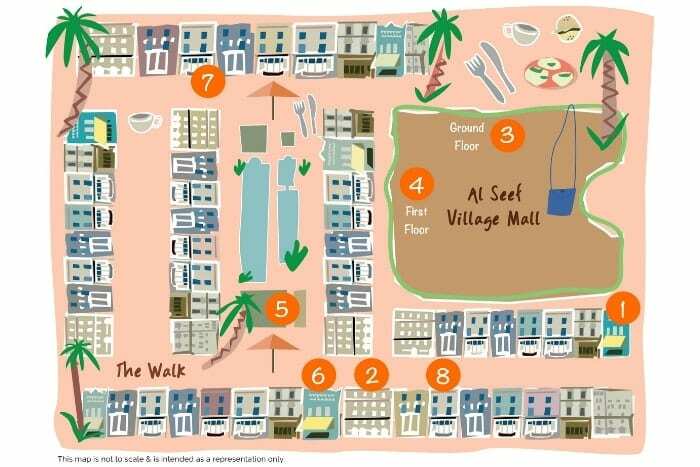 If you are anywhere near the E10 in Abu Dhabi, you aren’t far from Al Seef Village in Khalifa Park. 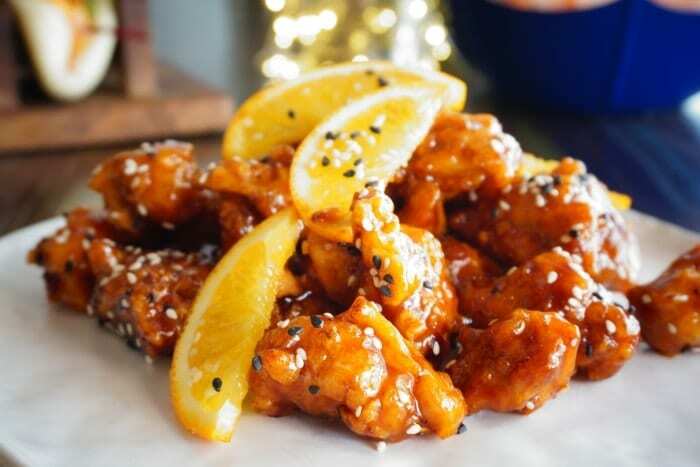 Visit this tucked away epicurean haven and be treated to a world of cuisines. 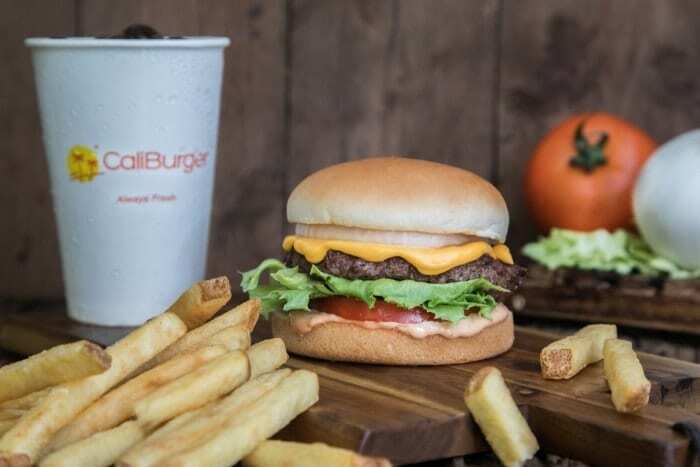 Check out our full Al Seef Eatinerary for a detailed list of must-try dishes from breakfast to late night snacks.